Drai's Pool 3595 S. Las Vegas Blvd. 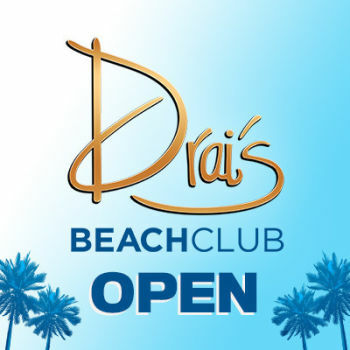 See Weekday Pool Party at Drai's Pool in Las Vegas on Tuesday, July 9, 2019. Drai's Pool has unparalleled views of the Las Vegas Strip and is world-renowned for discovering the best musical talent. 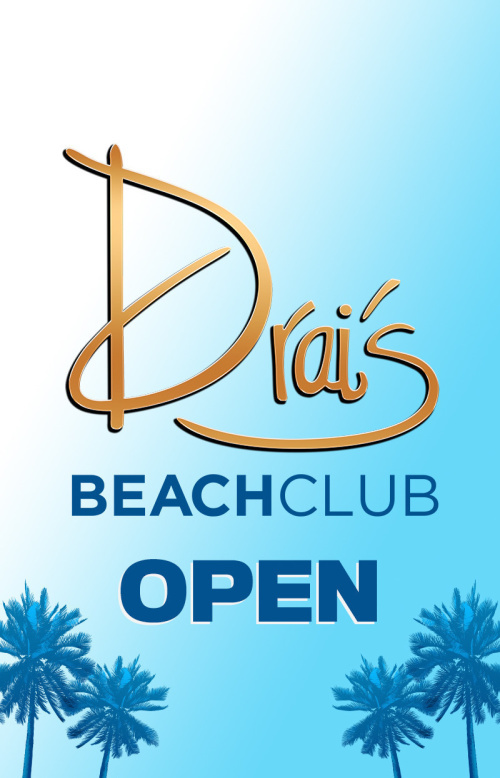 Drais offers an experience unlike any other Las Vegas Nightclub. 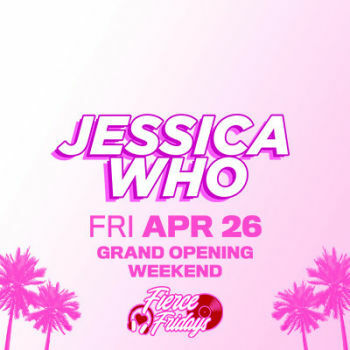 The 70,000+ square-foot rooftop club at The Cromwell Las Vegas features 150+ VIP tables, eight pools, two VIP balconies, four bars, and over 7,000 square feet of state-of-the-art digital LED screens. The venue’s 360-degree multi-level experience is reinventing the way guests experience Las Vegas nightlife. Las Vegas, NV 89109, US. 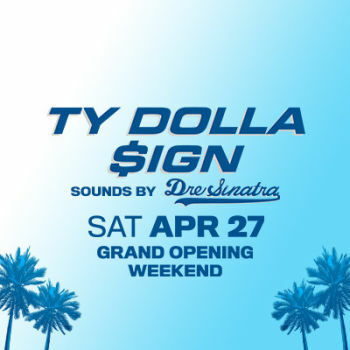 © Copyright 2019 Drai's NightClub | All rights reserved. Powered by UrVenue.